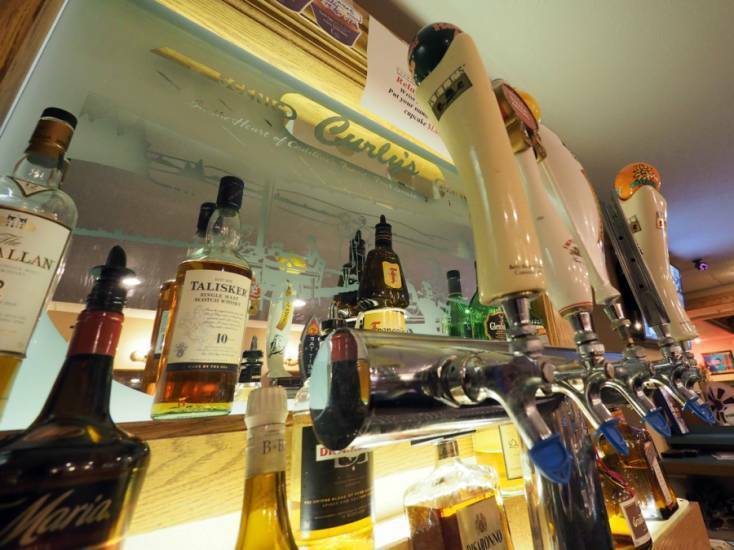 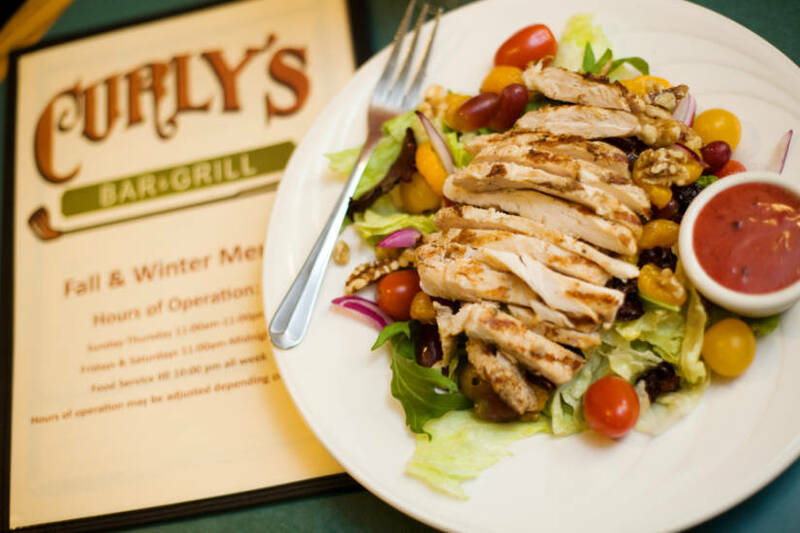 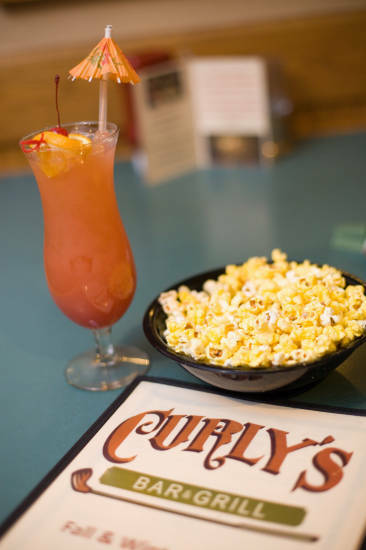 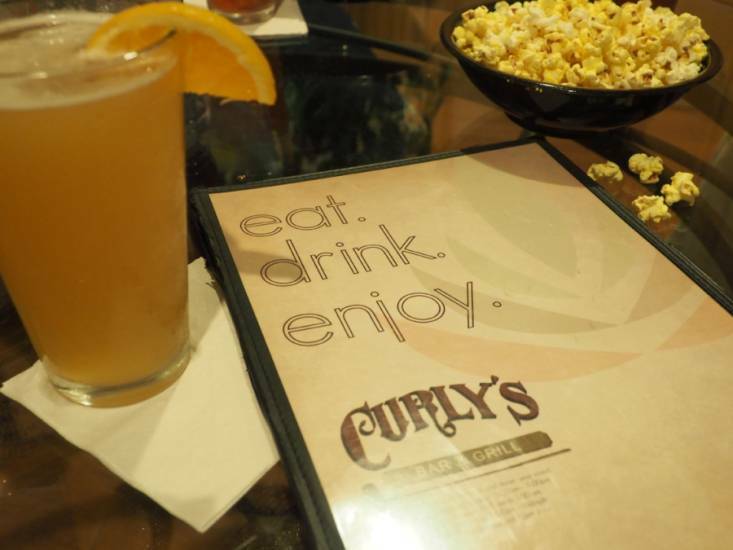 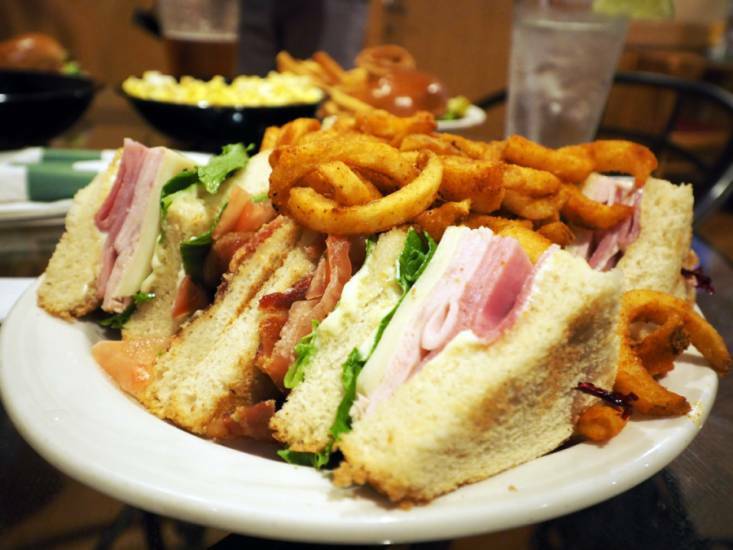 For a nostalgic and fun atmosphere, visit Curly’s Bar & Grill at Evergreen Resort. 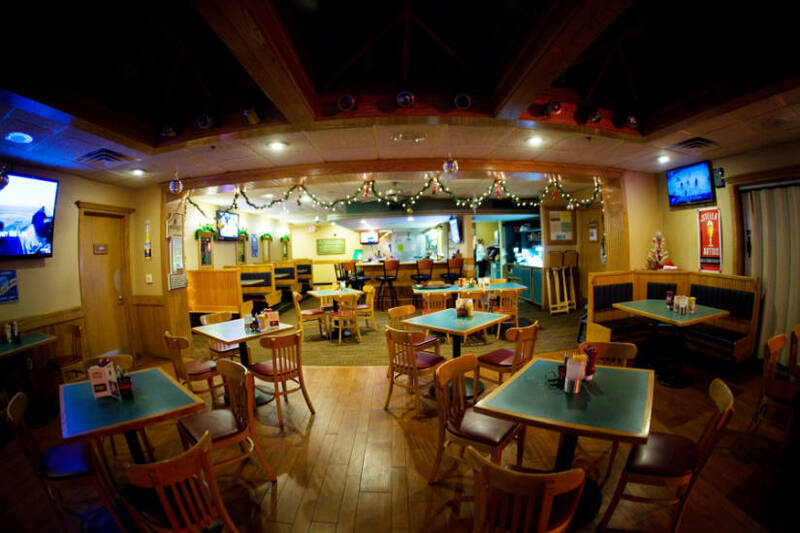 Join us for one of our special nights such as fish fries, all you can eat ribs or karaoke. 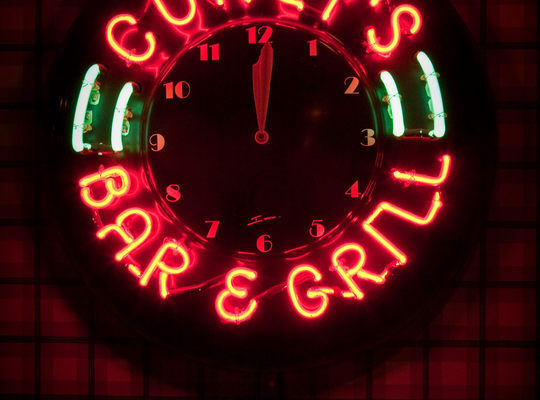 You’re sure to have a great time watching the game or singing the classics.